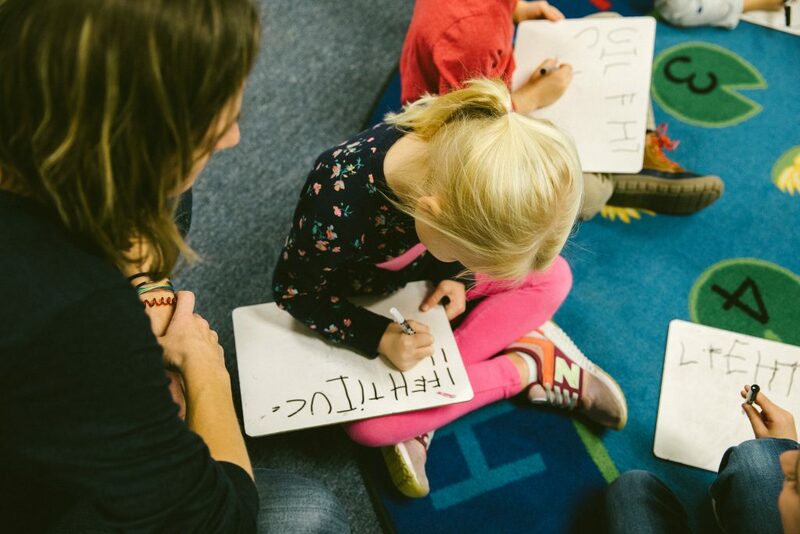 The Cooperative Preschool of Bay Village recognizes that parents are the primary educators in our children’s lives. Bringing parents and teachers together in the classroom creates a dynamic, enriching environment where everyone benefits. The teachers grow in insight and skill, the parents grow in understanding and confidence, and the children thrive in receiving the best from both. It is our hope that preschool will enrich each child and supplement the good foundations already laid for him in his early years, allowing for her to become acquainted with her feelings and develop fully her potential for work and play. In this unique community, parents are involved in the learning that occurs each and every day. Please consider becoming a “Friend of the Co-Op” by making a donation today. You can help us carry on this important tradition in our community! 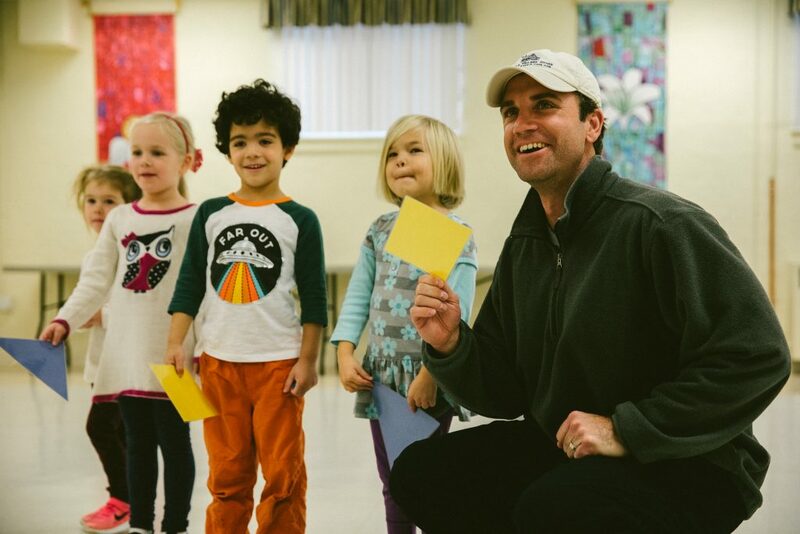 Choosing to make a donation to the Cooperative Preschool of Bay Village has a positive impact on our students, allowing us to continue many of our fantastic events including the Thanksgiving Feast, Music with Miss Jaime and various Big Room opportunities such as Movement with Mrs. Patrick! Your donation helps us uphold the high standards valued by our community when it comes to preparing our young ones for their next school opportunity. Please know anything you donate will be greatly appreciated and directly benefit our Co-Op kids.